For those who love to cook, and those who don't, comes this fabulous, funny and flippant cookbook from one of South Africa's celebrity couples. One is the most successful radio presenter in the country and the other is a best-selling author. 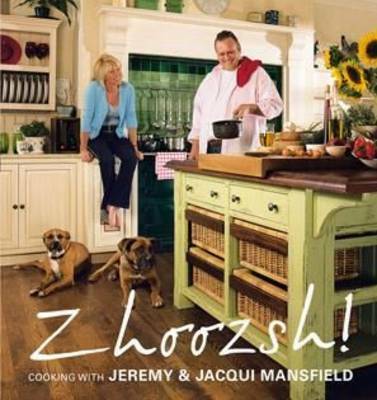 Chock-a-block with quick and easy recipes, humorous stories, travel anecdotes and a behind-the-scenes look at the life of Jeremy and Jacqui Mansfield, this laugh-out-loud cookbook will be enjoyed in other rooms of the home, not just the kitchen!